You are currently browsing the archives for the tag 'prada mode miami'. Prada presents Prada Mode, a club that invites its members to experience art, music, dining, conversations and late night festivities with a focus on contemporaneity at large and local. Imagined as a club that augments and extends significant global cultural gatherings at diverse locations worldwide, Prada Mode offers guests exclusive access to unique programs and content that complement the themes and subjects of the host event. The inaugural iteration – which will be held at Freehand Miami from December 4th to 6th – serves as both an exclusive destination and a discreet, elegant retreat from the daily clamor of high-intensity cultural engagements during Art Basel: Miami Beach. Events are planned throughout each day and a site-specific intervention by Theaster Gates is present throughout the club imbued with the experience of music, retreat and archival practice. 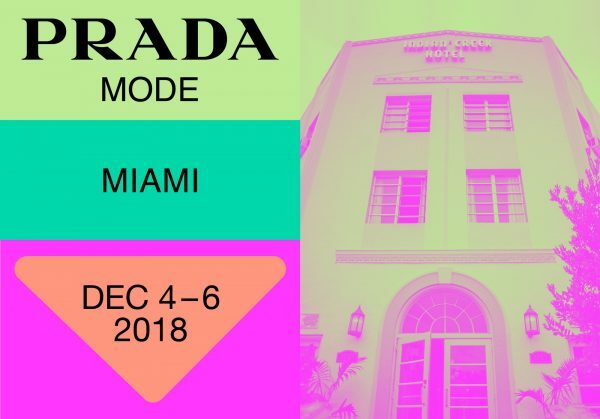 In advance of Art Basel Miami, Prada Mode members receive credentials and special invitations for all current and future occurrences of the club. 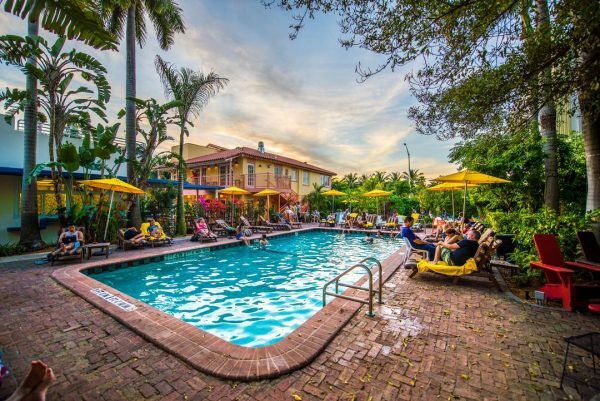 The Miami schedule includes events organized by the artist Theaster Gates, the National YoungArts Foundation, and Document Journal as well as special musical performances and dancing with DJ sets. 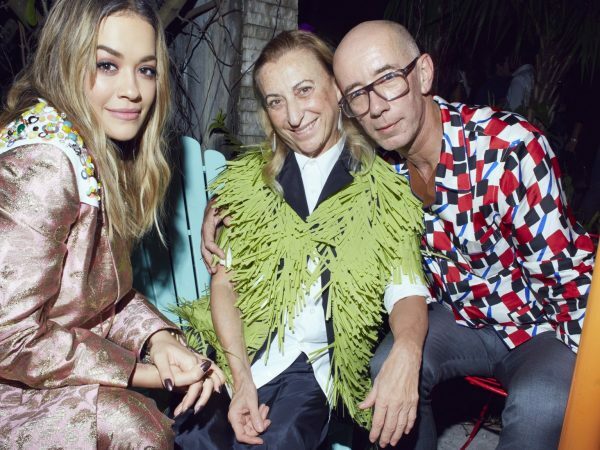 Miuccia Prada at last year’s event with Rita Ora and Carsten Höller. Last year, Prada’s Carsten Höller-designed pop-up Prada Double Club in Miami’s Wynwood neighborhood was already a great success – I am absolutely convinced that Prada Mode Miami will be no different.